Fast charging used to be associated with the most premium of devices, but competition in the technology industry has seen this flagship feature trickle down to high-end and mid-range smartphones, though it's more likely to be in a device in the former category than the latter. There are different fast charging technologies available from different OEMs and across different devices, but there's no doubt that Qualcomm's Quick Charge is the most popular of them. If you're looking for devices that support the latest Qualcomm Quick Charge 4 /4+ fast charging tech, this article provides a list of them. 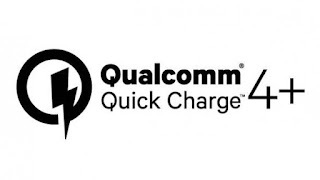 Quick Charge 4 and 4+ are the latest versions of the quick charging tech from popular chip maker, Qualcomm, and they were launched early in 2017. But despite the fact that they've been in existence for more than a year now, the number of smartphones that support and use them are relatively low. 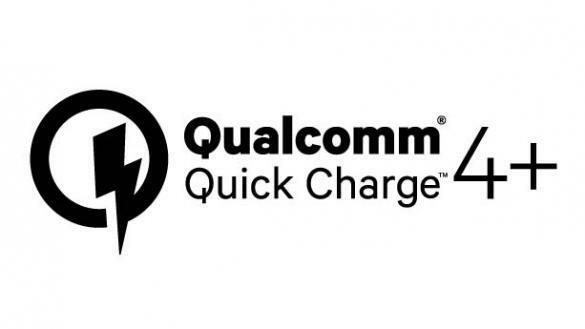 Many OEMs that use Qualcomm have decided to stick with Quick Charge 3.0, and that's largely due to the fact that there's not much difference between the two quick charge versions, and many OEMs are coming up with such technologies of their own for use on their devices. Oppo has VOOC, OnePlus has Dash Charge, MediaTek has Pump Express, and even Google's Pixel devices use USB Power Delivery (USB-PD). Is it ironical that these smartphones all support Quick Charge 4+?